Raingun, Drip Irrigation System, Drip Lateral, Inline Dripper and Emitting Pipe Supplier & Distributor in Rajkot (Gujarat), India. 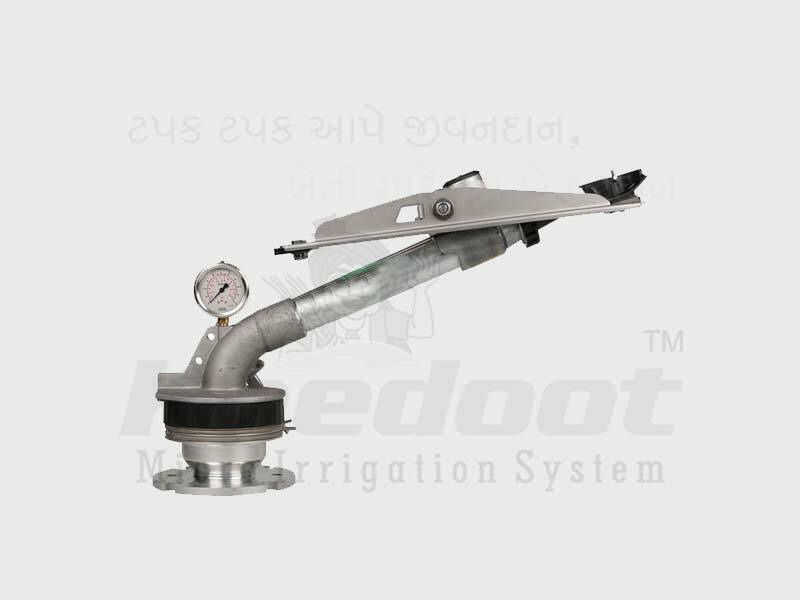 We are most renowned in supplying and manufacturing of Irrigation Rain Guns. It is mainly available in 2 BSP female connection. It has has high/ medium capacity for full and part circle rotation. 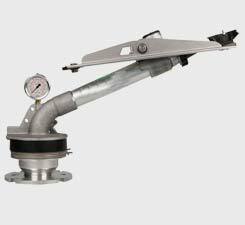 Available in various standard sizes, Circle Rain Gun comprises of adjustable jet breaker pins and interchangeable nozzles for evenly spraying of water in the given area.